What does it take to succeed in this field? Cosmetology is the professional skill or practice of beautifying the face, hair, skin, and nails. 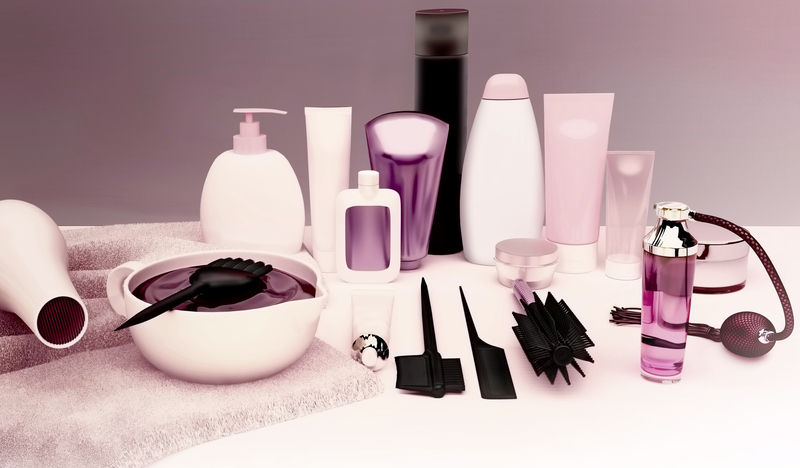 Cosmetologists can be hairstylists, makeup artists, nail technicians, or skin care specialists. But in order to make it in the industry, according to Cekeisha, one needs to sharpen one’s skills in these five areas: Identity, Integrity, Mentoring, Insecurities, and Inspiration. CeKeisha describes the cosmetology field as a team where everyone helps build each other up. Most cosmetologists can’t make it on their own and can’t do everything themselves; they need the support of others to succeed. For example, if you don’t like public speaking, you can try accompanying someone only talking some of the time before you present or teach by yourself. You may not become the best at whatever your weakness is but you can always improve. CeKeisha also teaches cosmetology skills and strives to inspire others to follow their passions. Her passion is education, but yours might be hair, or nails, or something completely different. Whatever it is that inspires you, CeKeisha advises, use it to inspire others. She encourages everyone to share their talents and teach others what they know and learn from others as well. Although CeKeisha approached the topic from the perspective of a cosmetologist, we found her advice to be useful for any jobseeker or entrepreneur. We hope that you are able to incorporate these themes into your own professional development. How Do Companies Utilize Social Media in the Workplace? Social media breaks down geographical barriers and positively influences promotion and connectivity. This allows companies to network and connect to a larger target audience than they would have been able to using traditional media (i.e. television, radio, and newspaper). 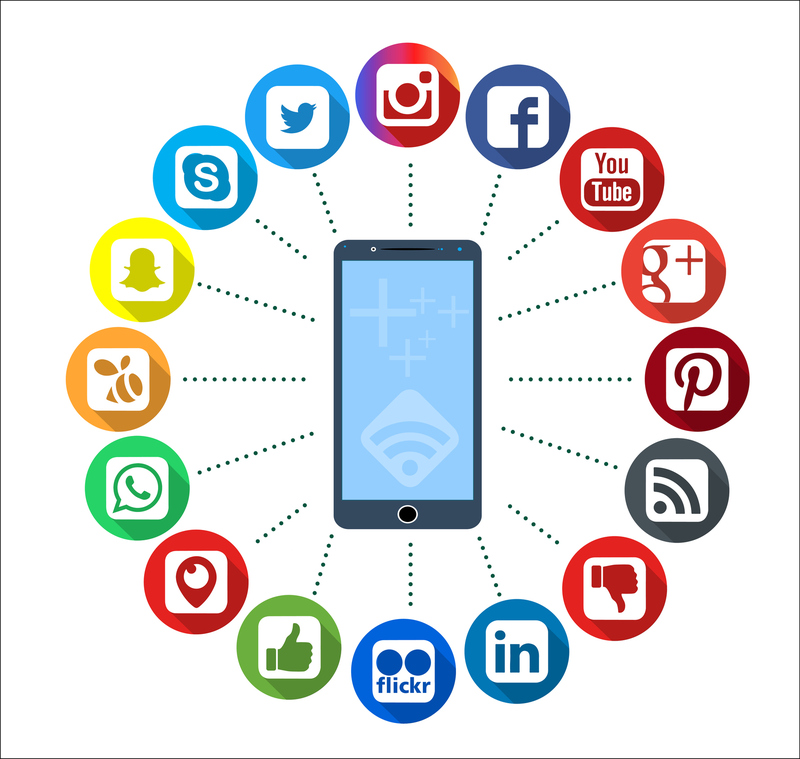 Social media is a tool that is utilized by most companies to provide customers with better customer service and fast, accurate information and updates. Companies use different social media platforms to appeal to their target audiences. For example, companies that use Facebook most likely have a target audience of adults in their late forties to mid-sixties, while companies that use Twitter appeal to a younger demographic. Video Producers: video editing, filming, etc. On account of social media’s impact on a business’s image, in the eyes of the public, companies have to be careful of what is said on their social media accounts and how their employees represent them outside of work. Thus, companies and their employees have to be careful of what they say and how it represents the company they work for. If you enjoy travel, are interested in aviation, and like technology, being a pilot might be the right fit for you. In order to become a pilot, you must attend flight school, and after learning the basics you may get additional certifications to gain more privileges and income potential. It can be a lucrative field – pilots have an average starting salary of $35,000 per year, but it increases as you gain more experience. However, this career path may not be the best for people with families, due to the travel and irregular work hours. Licenses: These are the different types of licenses and careers within the field of piloting. Private Pilot or VFR Pilot: A private pilot or pilot that flies under visual flight rules (VFR) is an entry-level pilot position. This certification allows you to fly small aircraft while the horizon is visible. This means that with this clearance, you can only fly if you are below the clouds so other aircraft are visible. Must have a minimum of 10 hours of flight experience. IFR Pilot: An instrument flight rules pilot (IFR) is a step up from a VFR pilot. They fly aircraft using radars and other instruments instead of sight. These kinds of pilots must have at least 40 hours worth of experience before they earn their certification. Commercial Pilot: A commercial pilot must have an airline transport pilot certification, at least 1500 hours of flight experience, and a bachelor’s degree in aircraft operations, aviation, aeronautical engineering, or a related field. It take around three years to reach this level as a pilot. Flight Instructor: A flight instructor is required to have a commercial pilot’s license, a valid third class FAA medical certificate, and pass the FAA knowledge test. This is the highest level a pilot can reach. They make around $100,000 to $150,000 per year. 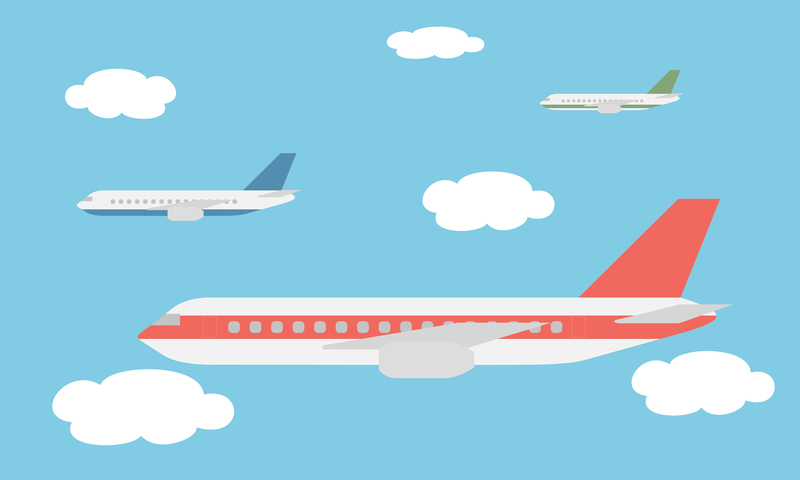 Air traffic control is one of the most important roles in aviation. Air traffic controllers monitor incoming and outgoing flights to ensure the safety of passengers, pilots, and planes. They seek to avoid crashes and other incidents involving aircraft by communicating directly with pilots and directing their actions. Controllers make the decisions as to which planes can take off and land. They have an enormous amount of responsibility and must be good at problem solving. Income: The starting salary of an air traffic controller is around $40,000 a year, a seasoned control tower operator is around $80,000, and an approach control operator is around $100,000 a year. Becoming an air traffic controller: You can become a control tower operator one of three ways: the military, walk-in, and college. All branches of the military except the coast guard have an air traffic control unit. The military provides all necessary training and gives you invaluable experience in exchange for your service. The second way is through off-the-street recruitment. This method is incredibly rare but does occasionally happen. No experience is required and the training is provided by the company. The third and final way is through college. A degree in aircraft operations, aviation, aeronautical engineering, or a similar field can be used to get a job in this industry. Aviation maintenance and mechanics is one of the most important jobs in the aviation field. There is a large general need for aircraft mechanics today, and this need will only grow in the future. Baton Rouge Community College (BRCC) is working toward fulfilling this need by educating the next aviation mechanics. Aviation mechanics repair and clear aircraft for flight, meaning the lives of people are in their hands. Income: Mechanics make the highest starting salary of all of the aviation fields on this list. Mechanics make an average starting salary of $50,000 per year or around $26 per hour. However, this number increases with demand for services. Becoming An Aviation Mechanic: All aviation mechanics are required to pass the federal licensing exam in order to earn a certification. The federal average passing rate is 70%, although BRCC’s graduates have a 94% average passing rate. At BRCC the aviation mechanics course is 21 months long and only cost $10,000 for the entire program. The second way to become a licensed aircraft mechanic is through the military. The military provides the training and hands on experience and once you are finished serving your time in the military you can take the licensing exam and become certified. The final way is through apprenticeship. This method is generally more difficult than the others because you have to find someone that is willing to teach and give you enough hands on experience to pass the exam. Aviation is a diverse and rewarding field that anyone with an interest in STEM or management could enjoy. More information about BRCC’s aviation programs can be found on their website . Video game design and development is a rapidly growing field, in both the AAA title and Indie development scenes. Creating interactive experiences requires a team including a programmer, an artist, a business manager, and a tester. There are several different subcategories within all of these disciplines. If you really love video games and have a good work ethic, video game development might be a good fit for you. However, if you aren’t willing to put in the work and dedication to such a massive project, you may not be successful in this career. The video game design and development industry is also difficult to get into. Video game companies like to see passion and dedication to the field. If you’re an artist or a programmer, they like to see your previous projects and personal works, so you may need to build a portfolio. Overall, the video game industry can be a rewarding and fun experience but requires continuous drive and spirit. This is the fifth post in a series delving into the various aspects of the Career Cruising database available through the East Baton Rouge Parish Library’s Digital Library. Read all posts here. This post will be a more in-depth discussion of the financial aid feature. 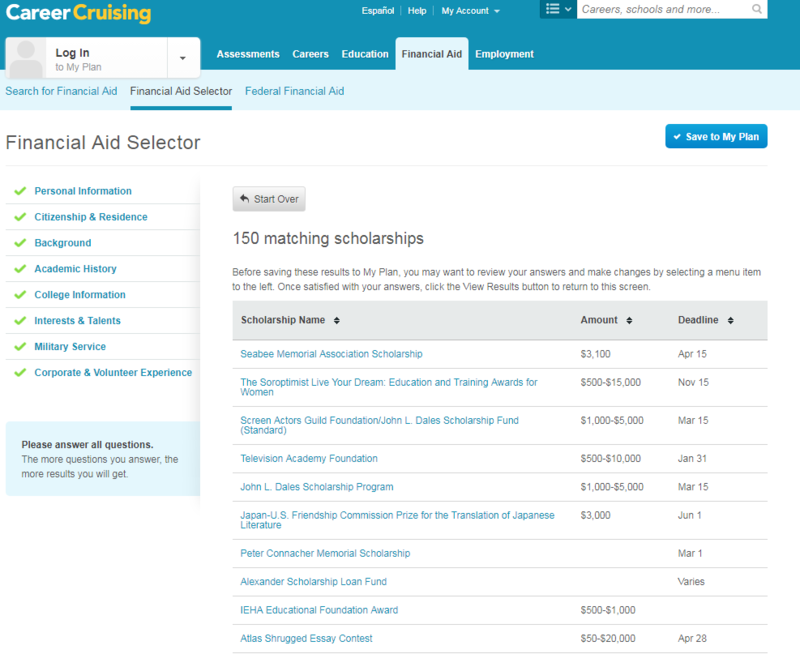 The financial aid tab of Career Cruising is literally a treasure trove of information and money. It lists thousands of scholarships as well as information on federal financial aid. 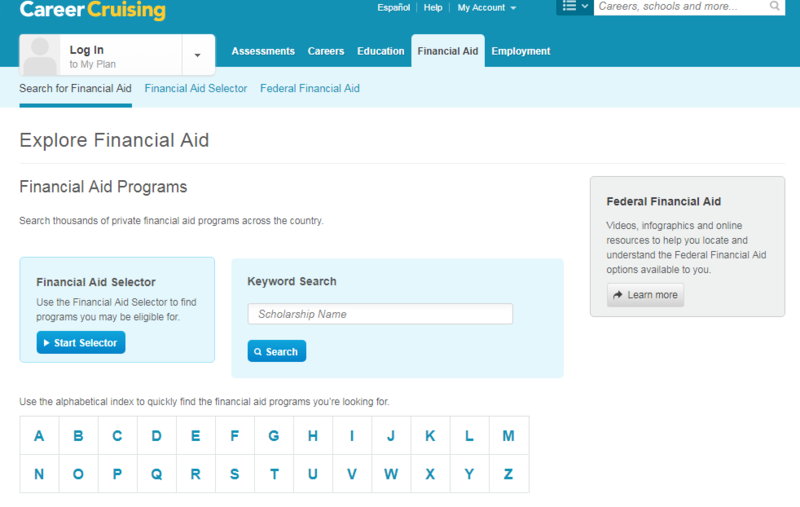 There are three ways to search the database: alphabetically, by keyword search, and by using the financial aid selector. The financial aid selector lets you choose specific parameters that apply to you, such as location, ancestry, major, interests, special needs, etc. 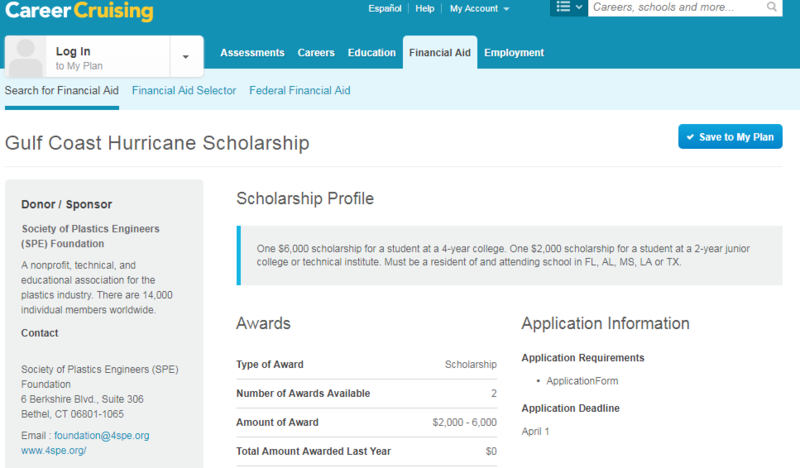 It will search the database to find matching scholarships. The results include links to the scholarship website with the respective application information. You can also search by keyword. For example, the database returns five scholarships that have the keyword “Louisiana” in their name. Again, a link to the scholarship website is included in the results. 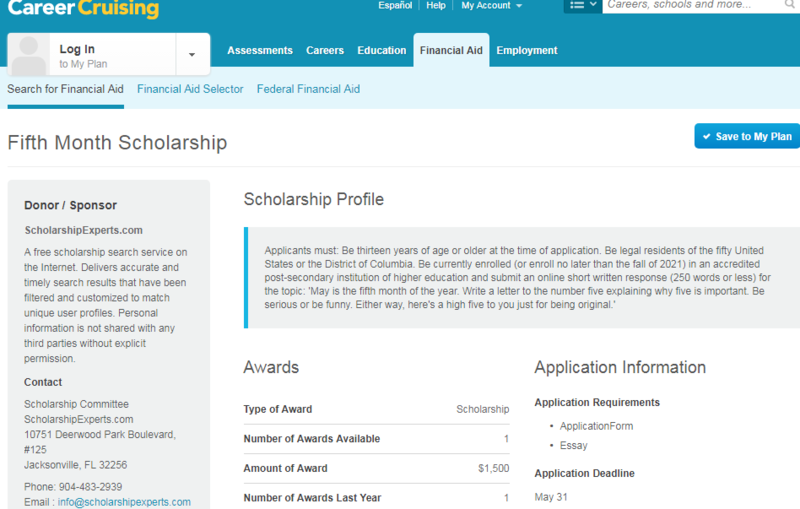 If you have time on your hands, try searching the database alphabetically and just browse the different scholarships. You will come across some off-the-beaten-path scholarships, such as the Fifth Month Scholarship or the Gulf Coast Hurricane Scholarship. The financial aid tab also includes extensive information on how to apply for Federal Financial Aid (FAFSA), its regulations, and application guidelines. 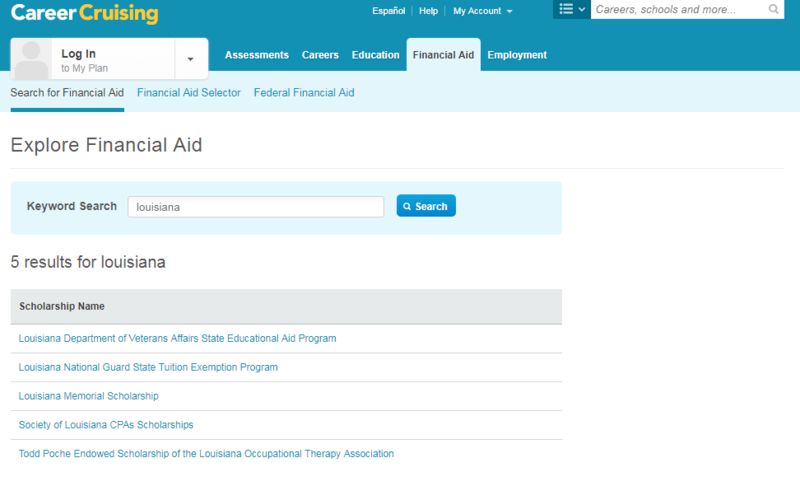 The financial aid tab is an ideal add-on to the education section. The database’s most valuable feature is its exhaustive listing of available scholarships. Some of them seem so obscure that surely not many students will know about them, thus increasing the chances for the few that do find out about them. So, if you or your children are planning for college, be smart and use Career Cruising’s Financial Aid feature to search for additional college funding opportunities . This resource is free to you with a valid EBRPL library card through the East Baton Rouge Parish Library’s Digital Library. Staff from the LSU Forensic Anthropology and Computer Enhancement Services (FACES) Lab gave a fascinating presentation of the vital work being conducted for law enforcement and the coroner’s office. This is a specialized field of study and not for the faint of heart. However, the immeasurable reward of giving a family closure after losing a loved one is priceless. What is the faces lab? The (FACES) Laboratory provides forensic anthropology and forensic imaging services to agencies within Louisiana. The Department of Geography & Anthropology had been offering forensic anthropology services since the late 1970’s; however, a formal laboratory was not created until the 1990’s. Its founder, Mary Manhein, established the FACES Lab in cooperation with Louisiana State University and the State of Louisiana in order to offer expanded services to law enforcement and coroners. Five full-time staff, two to four graduate assistants, and several undergraduate student workers are employed at the Lab. What services does the faces lab provide? What kind of job can I get as a forensic anthropologist? Forensic anthropologists with a graduate degree often work in higher education. Their employment involves teaching physical anthropology courses, conducting osteological research, and providing community services and forensic case analysis. Forensic anthropologists may also seek employment in laboratories such as the FBI, state bureaus of investigation, private firms, or medical/coroner examiners’ offices. “I want to do forensic science – like what they do on ‘CSI’. “CSI” as seen on popular television shows is not real. No one does what they do on CSI. In reality, investigating a crime involves many people from different agencies, including the police and sheriff’s departments, coroner or medical examiner’s office, the District Attorney’s Office, and crime laboratories. Saying you want to be in “forensic science” is like saying you want to be a “doctor” – there are many different areas within forensic science in which you can specialize. The student must take the time to explore the field and consider in which area of forensic science s/he wants to work. I want to work in a crime lab – What do I major in? In general, you are eligible to work in a crime lab if you complete the requirements for a Bachelor of Science degree in Biological Sciences, Biochemistry, Microbiology, or Chemistry (the exception to this is DNA analysis – see below). If you are hired by a crime lab, you receive “on-site” training, where you learn how to collect and process evidence according to your lab’s established protocol. I want to do DNA analysis – What do I major in? You need to complete the requirements for a Bachelor of Science degree in Biological Sciences, Biochemistry, Microbiology, or Chemistry, making sure you take the following courses: biochemistry (BIOL 4087 or BIOL 4093 and 4094), molecular genetics (BIOL 4132), and biochemistry laboratory (BIOL 4385). Microbial genetics (BIOL 4246) and statistics courses are also advisable. Additionally, you should take courses in public speaking, as you will have to testify in court. Should I get a graduate degree in forensic science? Currently, you do not need to have a graduate degree to find employment in forensic science. However, it is a very popular field, and as more students graduate with the right qualifications, the job market eventually will become extremely competitive. A graduate degree may give you an advantage over other candidates applying for the same job. I want to be an investigator – What do I major in? Most death investigators actually start their career as patrol officers – that is, as regular police officers. After gaining several years of experience “on the street,” they can apply for a promotion to homicide investigator. If promoted, the homicide investigators receive additional training through death investigation workshops. Graduates of forensic anthropology programs are also qualified to work as death investigators and coroner’s investigators. If you would like more information on careers in forensic science, check out the links on our Career Exploration page. For more in-depth career planning guidance, call us at (225) 231-3733 to make an appointment for career coaching. This past summer, the Career Center hosted a seminar on Cool Careers in Animal Science. Experts in the Veterinary Medicine field from Louisiana State University (LSU) and Baton Rouge Community College (BRCC) introduced their respective programs of study and also brought some special guests. Here are some of the main takeaways from that seminar. If you’d love to work with animals, but you’re not sure about going through medical school to become a veterinarian, you might consider becoming a veterinary technician instead. Veterinary technicians work side by side with veterinarians in animal clinics. The Veterinary Technology (VTEC) profession has substantial job security, touting a ratio of 100 veterinarians to every one veterinary tech. This three year program can also be a great second career. According to Dr. Rebecca Adcock, instructor with Baton Rouge Community College, they have participants from their early 20’s to well into their 60’s. To get into BRCC’s Veterinary Technician program, applicants must first be admitted to BRCC and have a high school diploma or GED. In addition, to be eligible for entry into the VTEC program, students must have a cumulative GPA of 2.25 or higher. The application for admission to the VTEC Program is available on the BRCC website once a year, during the spring semester, for acceptance to the fall class. It is important to note that admission to the Veterinary Technology program is competitive: meeting the minimum requirements does not guarantee admission. Alternatively, if you are passionate about building a career working with animals, you may choose to go for the doctorate degree and become a veterinarian. If you are contemplating a career as a Doctor of Veterinary Medicine, you should acquire a sound foundation in the biological and physical sciences and a general knowledge of the arts and humanities in both high school and college. In addition, you should be motivated by a respect for animals, a sincere desire to serve the public, a propensity for the biological and medical sciences, and a deep interest in promotion of the health of animal and human populations. You must have a high aptitude for scientific study and must possess an excellent moral and ethical character. Candidates for this degree must complete a minimum of six years of college education. This includes two or more years of pre-veterinary coursework and four years of the professional DVM program. The pre-veterinary requirements may be completed at LSU or at any other accredited college or university offering courses of the quality and content of those prescribed in the LSU General Catalog. The minimum requirement of 66 semester hours, including 20 hours of elective courses, may be completed in a minimum of two years. A Bachelor’s degree is not a requirement for acceptance into the LSU School of Veterinary Medicine’s DVM program, although applicants are strongly encouraged to follow an undergraduate degree path in the event that entrance into the DVM program is not granted. Successful completion of a pre-veterinary program does not ensure admission to the school for professional training. Typically, there are more qualified applicants each year than there are spaces available to the entering class. What are some of the specializations within Veterinary Medicine? Individuals who study veterinary medicine have an opportunity to specialize in a wide range of areas that complement the study of humans. Some specialties include Anesthesiology, Cardiology, Counseling, Dermatology, Rehabilitation, Oncology, Ophthalmology, Surgery, Reproduction and Zoological. The Veterinary program at LSU also oversees LSU’s Wildlife Hospital which treats 1,800 wildlife cases each year. The goal is to treat and release these animals back into the wild. Their release rate is 45 percent, which is slightly higher than the national average. Their three primary focal areas are: Conservation, Research and Education. The representative from the LSU Wildlife Hospital discussed the details of wildlife rehabilitation and presented some special guests. Many citizens are quick to collect these animals because they feel that they are abandoned. In these cases, all attempts should be made to replace the animal in its nest. The old wives’ tale that the “parents” will not accept the animal after it has been touched by humans is incorrect. The nest should be observed from a safe distance. If the “parents” can see you they are not likely to return to the nest. The observation period should be based upon the age of the animal. The younger the animal the more critical the time period between feedings becomes. In cases where the “parents” are known to have abandoned the “orphan,” the animal should be taken to a facility capable of providing the necessary supportive care. The presenters brought resident raptors Skylar and Nutmeg as special guests. 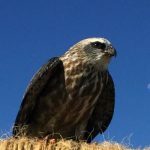 Resident raptors help educate veterinary students and the community about the importance of wildlife conservation. 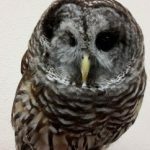 The Wildlife Hospital of Louisiana receives approximately 1,800 wildlife cases each year. They are treated at no cost to the Good Samaritans who bring them in. The goal is to release them back into the wild (release rate is approximately 44%). Before the animals are released, they must be in good health, and must demonstrate that they can hunt. In rare cases where the animal is in good health but cannot hunt and thus sustain itself, the bird is maintained at the LSU School of Veterinary Medicine. Habitat: Wooded streams or swamps; groves, and shelterbelts. Diet in the wild: Small mammals including mice and rodents. Will also eat smaller birds, reptiles, and amphibians. Habitat: Widespread throughout North America. Prefers dense, thick woods or swamps with minimal clearings. Reason for residency: Nutmeg is blind in one eye and has a wing injury that does not allow him to fly. 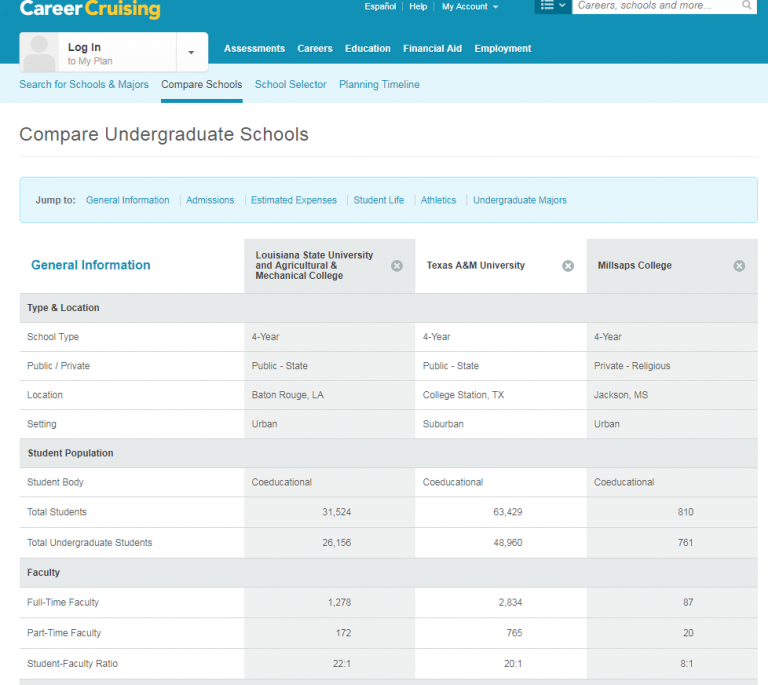 This is the fourth post in a series delving into the various aspects of the Career Cruising database available through the East Baton Rouge Parish Library’s Digital Library. Read all posts here. 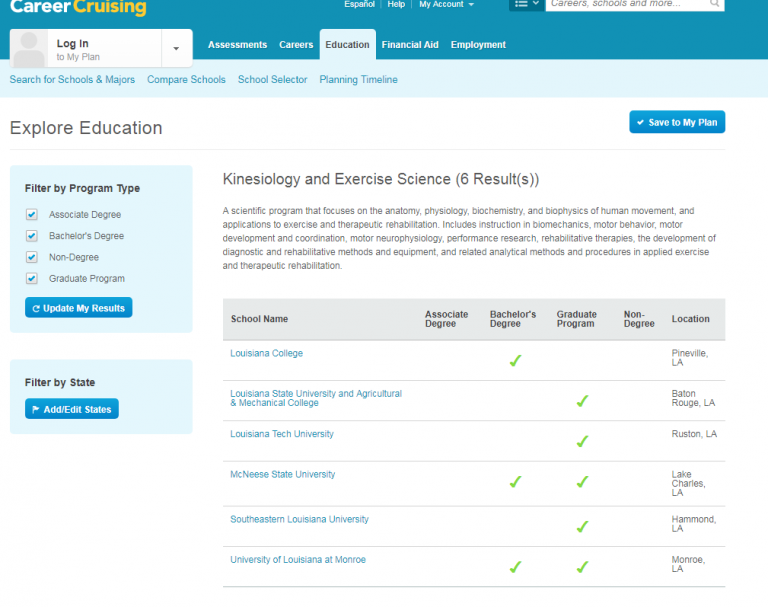 In Career Cruising, the education tab lets you research your post-secondary education path from finding majors and the right school to how to best utilize your four years of high school in order to prepare for college. It contains comprehensive information about schools and provides links to their websites. It’s a perfect one-stop-shop for your college research. The first feature under the education tab let’s you explore colleges and majors. You can search colleges by state or by major. 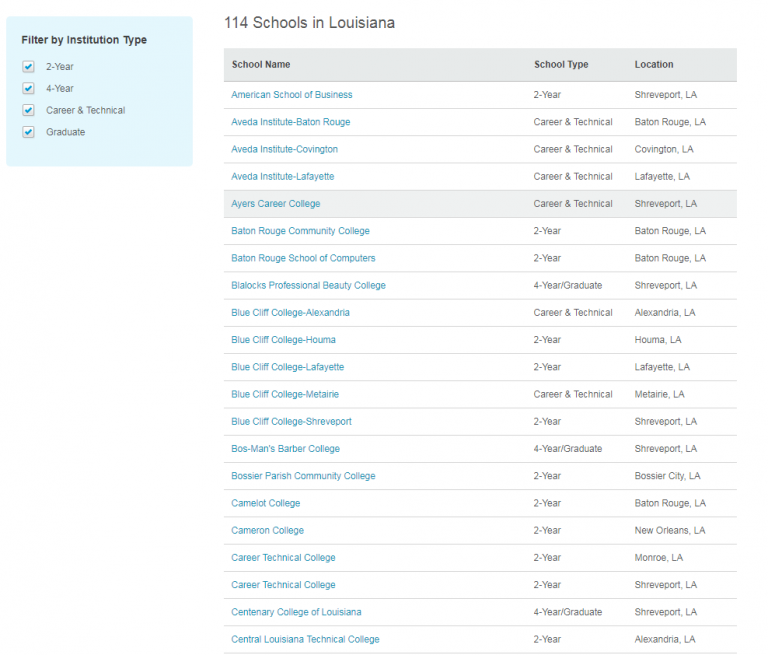 For Louisiana, the list includes 114 schools, which includes every kind of post-secondary school from career colleges and beauty schools to universities offering graduate degrees. 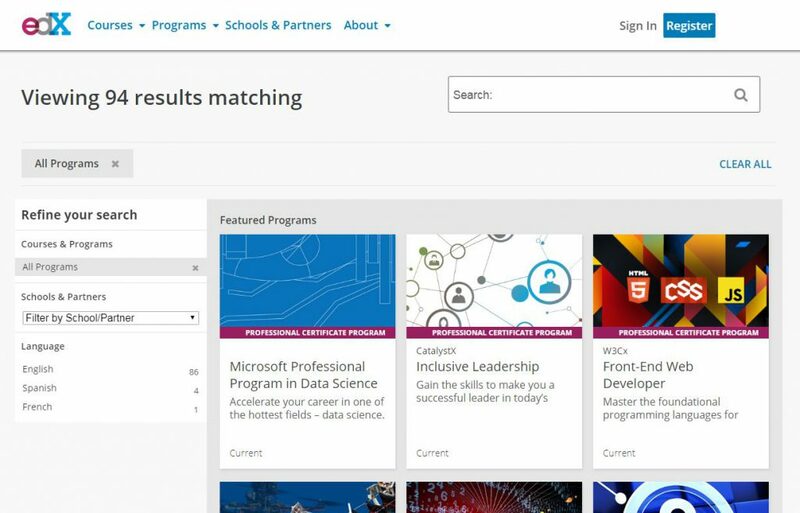 If you already know what you want to major in and want to find out which schools offer your field, you can search by major. For example, if you want to major in kinesiology or exercise science and want to find a school in Louisiana, these are your choices. If you want to expand your search to other states, you can easily adjust the search filters. The next feature lets you compare up to three schools side by side. It compares almost every statistic available for educational institutions. You can compare size, cost, average financial aid packages, which majors are offered, which NCAA sports teams are fielded, and, of course, admissions requirements. 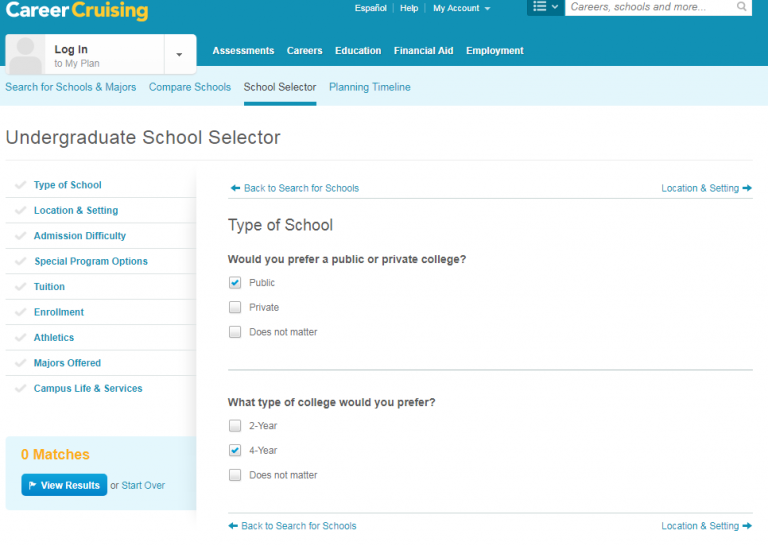 If you have a number of requirements for your college and wonder which schools satisfy all of them, use the School Selector tool. Here you can choose different parameters, such as: public or private school, city, suburban, small town or rural setting, school size, admission difficulty, tuition, athletics, majors offered, and campus services. You can combine any of these criteria and see what’s possible. If it exists, Career Cruising will tell you where. 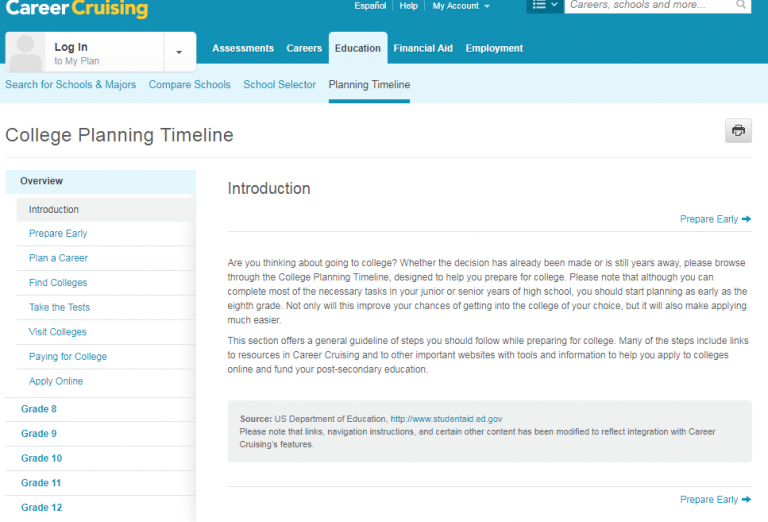 Last but not least, Career Cruising offers a planning timeline for college admissions. 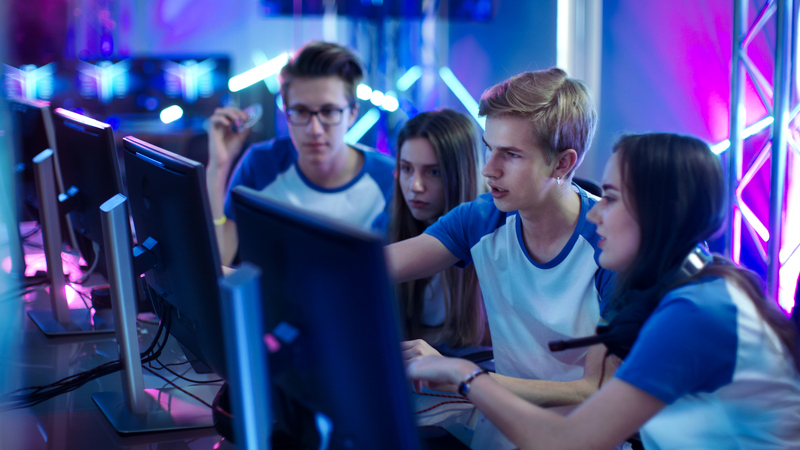 In a detailed description, the database describes which steps toward college choice and admission you should take during which year of high school. As it did for occupational information, Career Cruising contains an incredible amount of data and information about post-secondary education and institutions. It is an easy-to-use tool for exploration, either to browse “what’s out there” or to do a targeted college or major search. 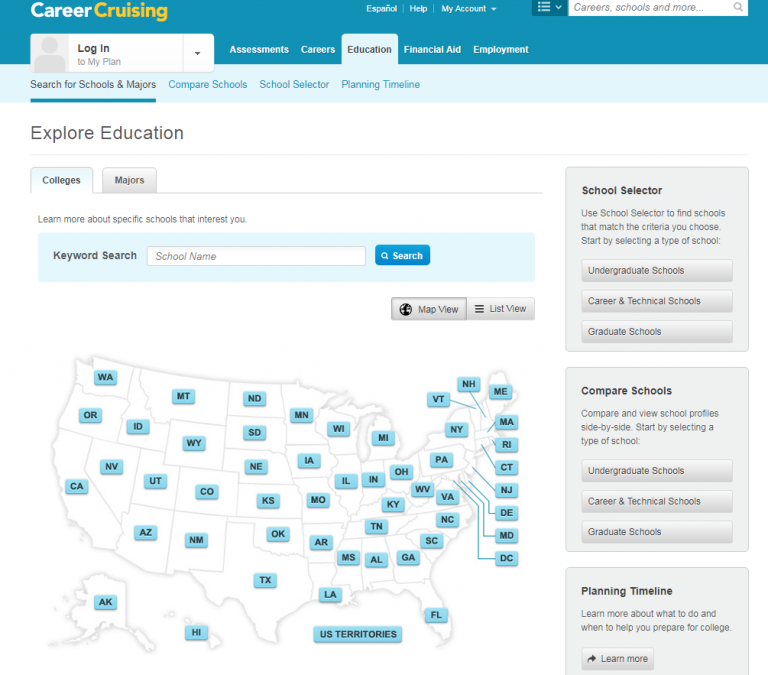 If you are in the market for a college education, Career Cruising should be your go-to site for research. This resource is free to you with a valid EBRPL library card through its Digital Library. Have you ever considered going back to school, but you’re afraid of the cost? Are you at a dead end in your career and in need of new skills to find better jobs? If you’d like to go back to school in order to learn a valuable new trade, the Career Pathways Program can help you. The Career Pathways Program is sponsored by the Office of Workforce Development, a department of the Urban League of Louisiana, which is the local chapter of the nonprofit National Urban League. What help do they offer? Tuition assistance towards an associate’s degree or vocational certification from Baton Rouge Community College or a local accredited vocational school. Need-based financial assistance with paying utilities, rent, etc., while you go to school. Meetings with a personal case manager to help you determine your career path and monitor your progress during the schooling. In-depth job skills training on subjects like resume writing and job interviews to help you find a job in your new field once you graduate. What kinds of degrees do they help with? The Baton Rouge office of the Urban League is currently accepting applicants. To register, call (225) 439-0507 or visit them at 445 N. 12th St. in downtown Baton Rouge. You will need to provide the following documentation: a state-issued ID, your Social Security card, your birth certificate, proof of residence, and proof of income. You will also be required to take a TABE assessment. You must also agree to complete 40 hours of skills training at the Urban League office. Be inspired by the kids and make August back-to-school month for yourself to take your career to the next level. Take the opportunity and brush up on those Excel skills you haven’t used in a few years. Wanted to learn Photoshop, French, or coding for a while? Need to catch up on labor laws or HIPAA regulations? Now is the time. There are plenty of free and reasonably priced resources available to further your skills. If you are employed, check with your employer first. Most larger organizations will offer in-house training. Don’t pass on those opportunities! You can often take them during work hours, and they directly relate to your job. If your employer doesn’t offer this kind of professional development, there are other options you can explore. Take a look at Coursera, Udacity, or edEx. They offer college classes from some of the best universities around the world in a variety of fields and disciplines. You can either just follow along, which is usually free, or complete the assignments and receive a certificate for the class (you will have to pay a fee for that). 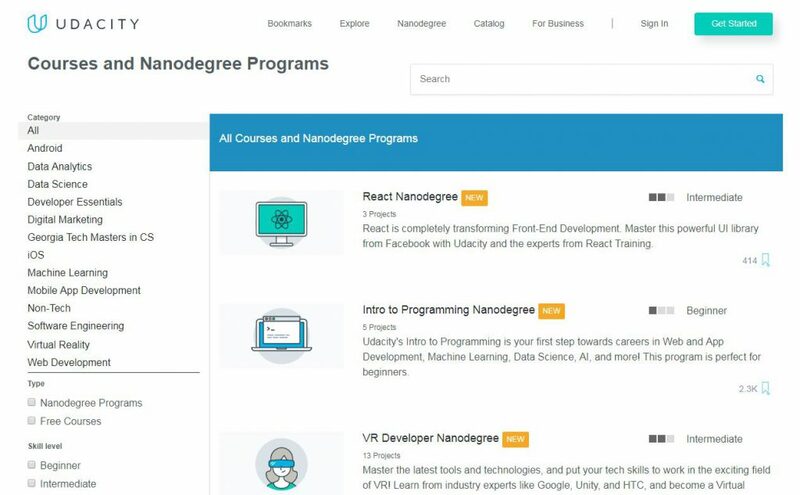 Udacity even offers nanodegrees in a number of technology fields, such as iOS or Android development. The degrees can often be completed in 6-8 months and involve classes and assignments (and a fee). College continuing education departments offer a wide variety of options, in person as well as online. You can learn a skilled trade, learn a specific software, or improve your web design or public speaking skills. They also offer classes to prepare for professional certifications, such as SHRM Certified Professional for human resources staff or PMP Certification for project managers. Last but not least, your public library offers a myriad of resources and access to classes free of charge. The East Baton Rouge Parish Library offers a large number of in-person computer classes covering widely-used programs, such as Microsoft Word, Excel, etc., at all its branches each month . In addition, library card holders have access to online classes and tutorials through the Digital Library. Through Gale Courses, users can access six-week online classes in a variety of fields that finish with a certificate. Atomic Training, Treehouse, and Lynda help you learn tech skills. Mango offers online language classes and training. 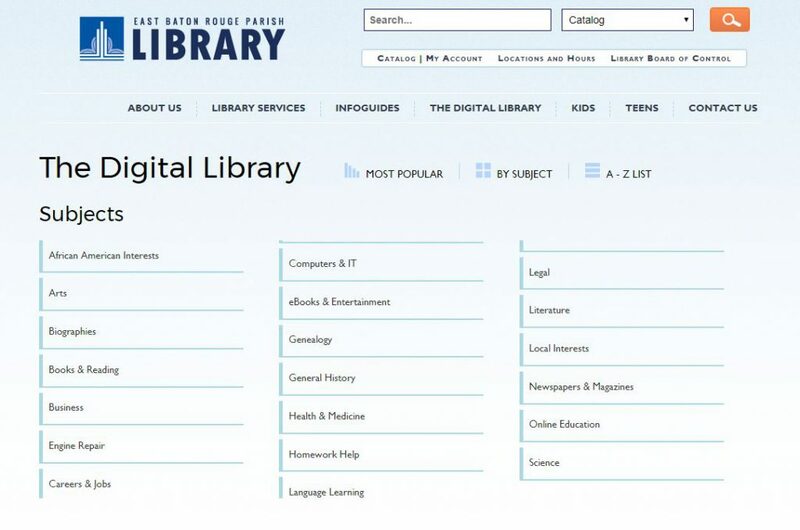 Browse the Digital Library to find a resource that inspires you to keep learning. Take your professional development to the next level with these resources. Be a life-long learner. Now is the time!